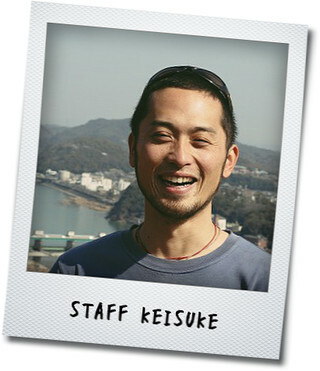 Keisuke Fukada, a director of KOBE OUTDOOR, is a professional outdoor sports instructor since 2007. He started his outdoor carrier as a white water rafting guide. His enthusiasm for outdoor sports could not be stopped only white water. Kayaking in Nepal, India, Zambia, Uganda, New Zealand and Japanese several water falls, climbing Japanese alps, ice climbing, rock climbing and Of course Mt.fuji trekking. He is also certified as a rescue instructor. Enjoying his outdoor sporty life for every season not only in Japan but also in all over the world. Outdoor sports face nature. Nature sometimes can be danger. 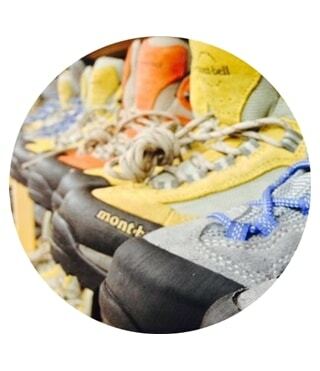 To enjoy outdoor sports safely, he has got an idea to rent the outdoor gears for people who are less outdoor experiences, especially for mountain trekking. Nowadays about 5000 people a year are using KOBE OUTDOOR rental trekking equipment for their safe outdoor sports experience in Japan. Since Mt.Fuji became the world heritage in 2013, travelers from all over the world are visiting Japan, challenging for Japan's highest point. KOBE OUTDOOR is now ready for world travelers. Travel safe and have a great experience in Japan! Akiko is KOBE OUTDOOR`s English professional. She writes you, calls you and helps your trip in English. She used to work as a cabin crew for Austrian airlines and KLM Royal dutch airlines, also having experiences lived and traveled many countries. Her worldwide experience helps you understand your culture and to solve any problem happened in Japan. Her prompt and thoughtful reply with clear expression are big help for you especially while you are in Japan. 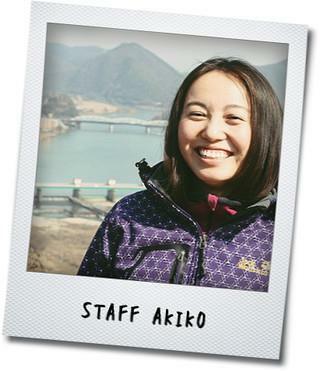 Akiko is always pleased to answer your questions regarding not only Mt.Fuji but also Japanese culture and more! especially during Mt.Fuji season from JULY to SEPTEMBER. to keep the gear clean and well-maintained for next user. so they sometime give you appropriate advice for any question not only instruction for gear but also mountain experience.